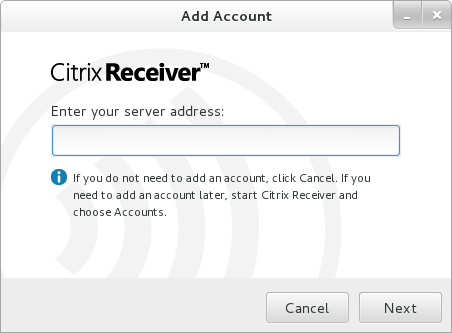 For those using Citrix Receiver to access resources from a Citrix-powered infrastructure here’s a quick installation guide for the Linux client on the recently released CentOS 7. 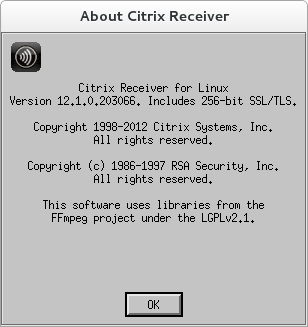 I tested both release 12.1 and release 13.0 on a fully updated CentOS 7 64-bit instance. Query your system to locate the required libs. If you can’t find them installed, use yum to find the rpm packages that include them e.g. At this point the packages should install fine. If they fail, try to identify any dependency you might have missed above. 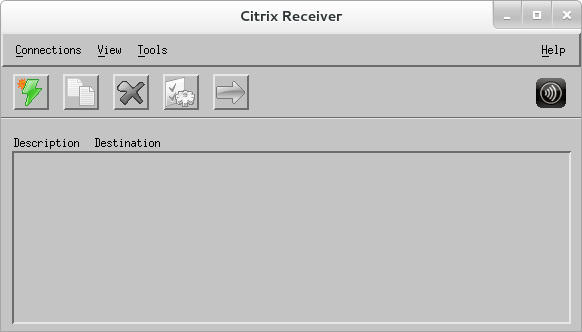 From what i gather its probably gstreamer related, didn’t you have any problems with this? Which gstreamer/gstreamer1 packages do you have installed? 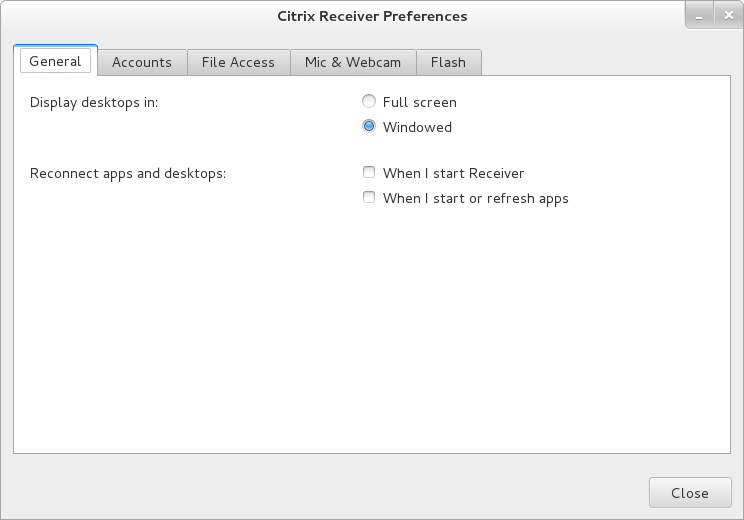 I have a issue when I install the 13.0 Ica client on CentOS7. I hope you have an idea. Just to follow up on my problem – i could not get it to work with webkitgtk3.i686, but using webkitgtk (x86_64) it works fine. This package creates the symlink for you too. I should note that I used the latest release, 13.1. 13.0 may not work with this package. Then I uninstalled ver 13 and tried installing 13.1. And wow! it worked.